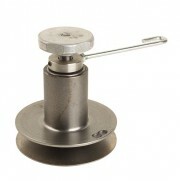 Manually adjustable pulleys allow you to adjust the speed without stopping the machine. These are available from 3 different suppliers Lovejoy, Miki Pulley and Hi-Lo. 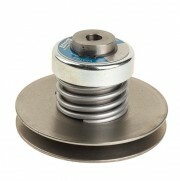 Spring adjustable pulleys allow you to adjust the speed without stopping the machine. They can be used in conjunction with fixed pulleys with an adjustable centres or with a Manually Adjustable pulley on with fixed centres. These are available from 4 different suppliers Lovejoy, Miki Pulley, SIT and Hi-Lo. 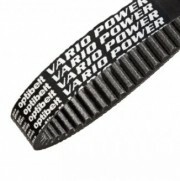 We sell the Vario Power range of Variable speed belts from Optibelt. 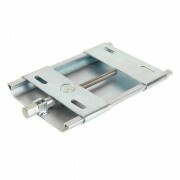 Motor bases are used to adjust the centre distance between a Manually adjustable pulley and a Spring adjustable pulley in order to change the speed.